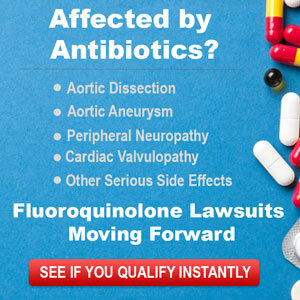 Video / Documentary specifically about Fluoroquinolone Toxicity – Certain Adverse Events. It is also available on Youtube. News piece on Youtube about fluoroquinolones, also called “Bitter Pills” (though not related to the book, I believe). The Journal of Biological Chemistry, “The Mechanism of Inhibition of Topoisomerase IV by Quinolone Antibacterials.” The article also does an excellent job explaining how fluoroquinolones work. Medication Sense articles by Jay S. Cohen, M.D. Facebook Fluoroquinolone Wall of Pain containing various stories of pain and suffering told by victims of fluoroquinolone toxicity. Click on the photos and scroll through them for the stories. Mark won a bike race about 2 years post-floxing. Go Mark! You rock!!! This is disgusting. A fluoroquinolone that has been removed from the market because it killed people was tested extensively on Nigerian children. It killed them.